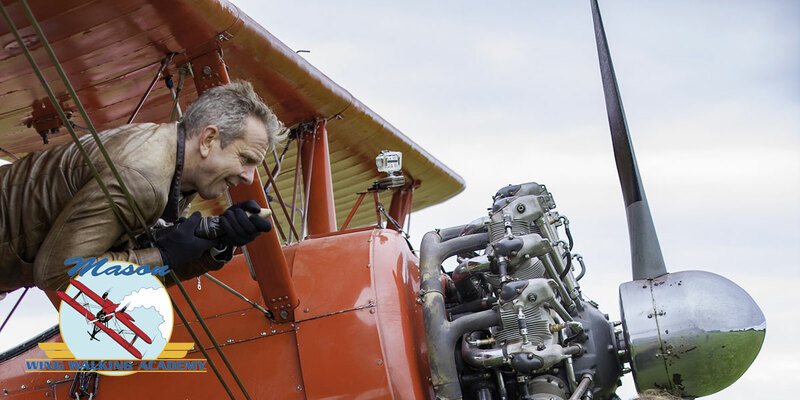 As a spectator it is inspiring to watch people perform difficult acts in any field, but even more so to watch them achieving challenging feats while flying at speeds of up to 150 mph as wing walkers do. It seems they are defying gravity as they maneuver around their airplane, navigating around the top and bottom wings as the pilot guides their plane through loops, rolls and even flying upside down. To observe people doing light aerobatics as they glide over-head, is truly incredible, but what is it like to experience it? Climbing onto the wing and feeling the force of the winds blowing while flying at high speed definitely gets the adrenaline pumping. 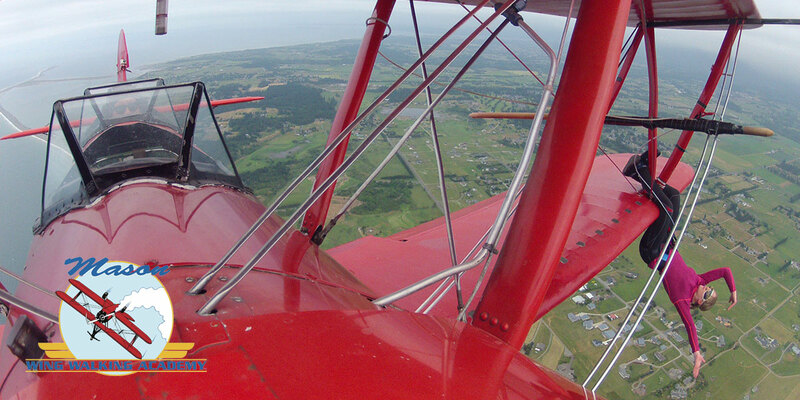 Hearing the engine roar, feeling the weight of the air, while concurrently maneuvering around an airplane requires a huge level of concentration and strength and is an enormous accomplishment. Recognizing the risks they are taking with the earth more than 1000 feet below, wing walkers consider this to be a unique experience that is well worth it. 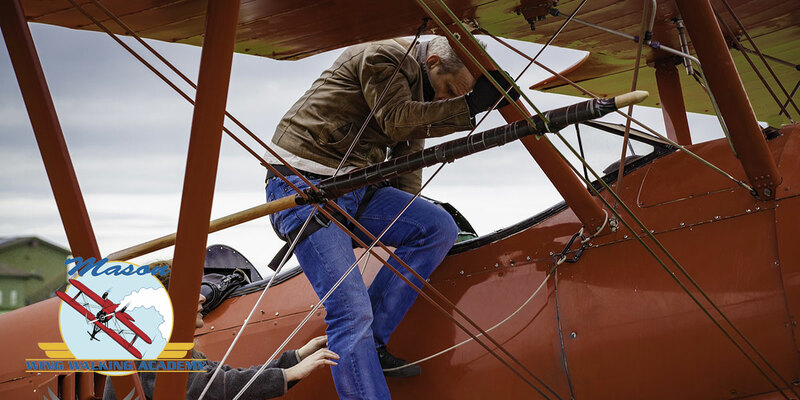 The pilots guide their biplanes through the various maneuvers depending on the experience of the wing walker. 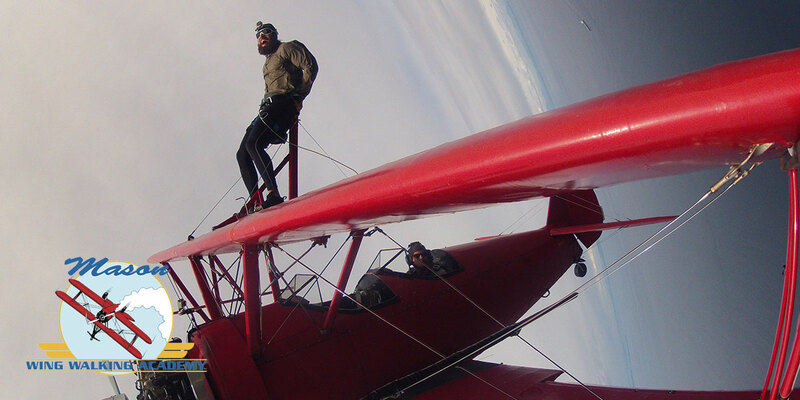 Each move provides its own rush: viewing the world from above while riding upside down, feeling the weightlessness of the negative G-force or the heaviness of the positive G-force during loops and climbs, the spin of the sky and the earth during rolls, climbing up toward the heavens while the force of the wind rushes against the body are just a few examples. 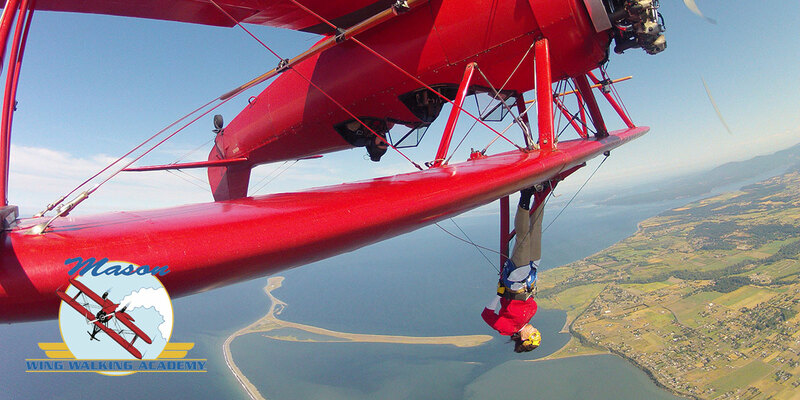 As a wing walker gains more skill in this art and their body is trained in new movements, their navigation around different parts of the airplane may develop into acrobatics, including stunts or, for performing artists, gracious dance moves. Of course, each new skill takes specific training and time to prepare for but it is worth the hard work! 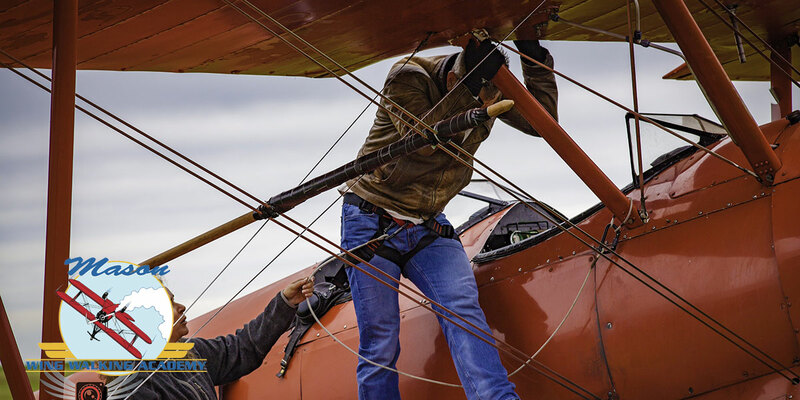 The gratification that comes from wing walking is unlike any other art. 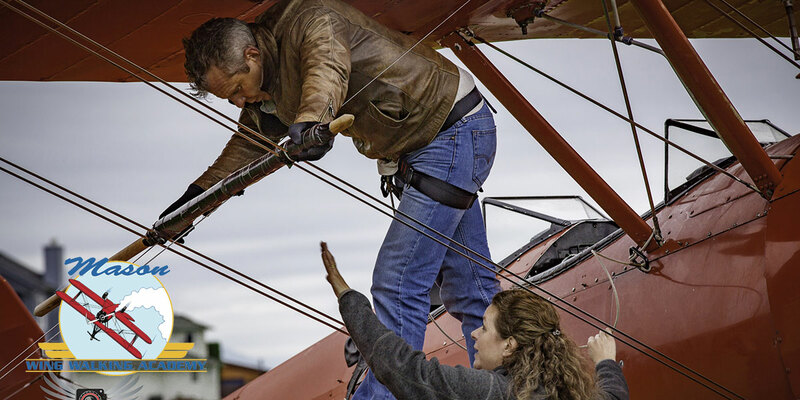 The specific training the wing walker goes through for even the most basic wing walking experience prepares them for anything. Step-by-step, they learn the key maneuvers; they learn a new way to communicate with the pilot, since the sound of the wind at these speeds drowns out all other sounds. All of this leads to a sober, yet secure exhilarating experience. 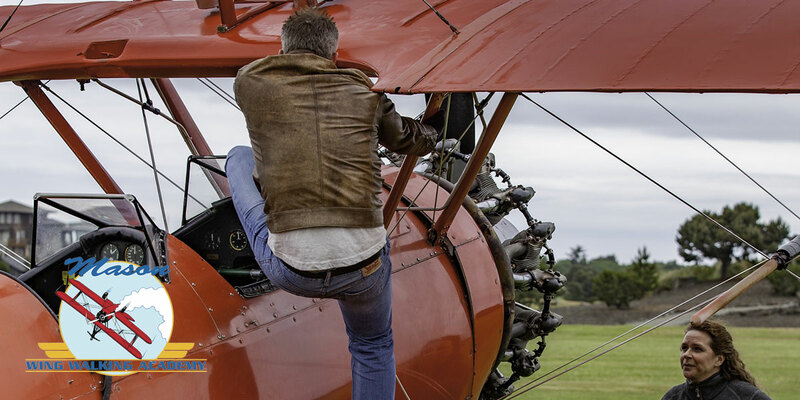 With the enjoyment that wing walking offers for both the novice and the expert, it is no wonder that for many who experience it, it becomes their passion. For everyone involved, from the onlooker, to the pilot, to those who walk the wing, the blend of the thrill, the challenge and the skill are a great inspiration. 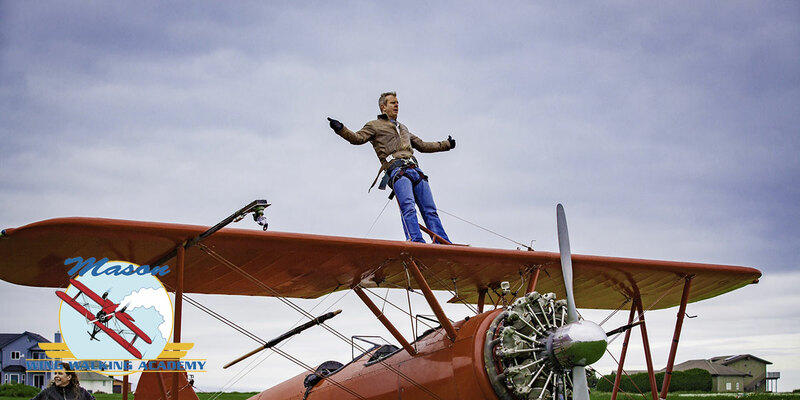 The art of wing walking is not just something to try, it is something to find fulfillment in.